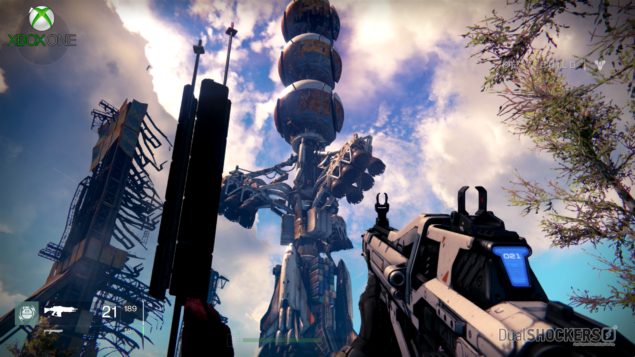 Destiny’s upcoming highly anticipated blockbuster game entered its beta testing phase recently and now both PlayStation and Xbox users are enjoying it on their latest and last generation consoles. 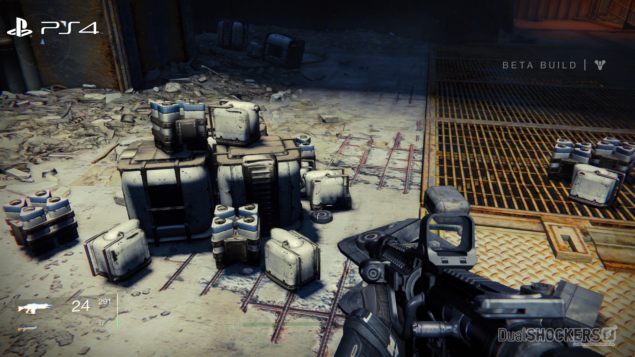 Destiny beta is performing really great on all platforms, making the game one of the best cross-gen video games that exist right now. 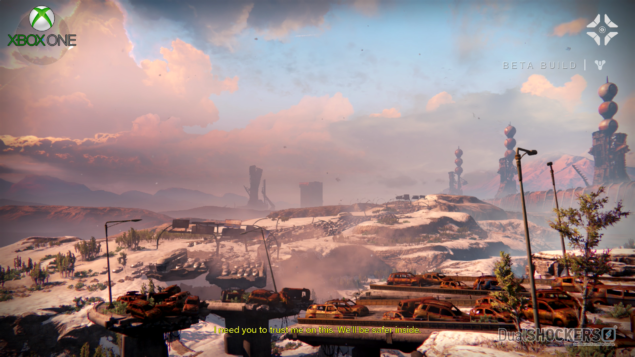 We all know that the Destiny beta is not running at the same resolution on the Xbox One as on the PlayStation 4, and this leaves people wondering how both versions stand up against each other, well here we have a screenshot comparison of the game showing differences between the beta running on both the latest consoles. 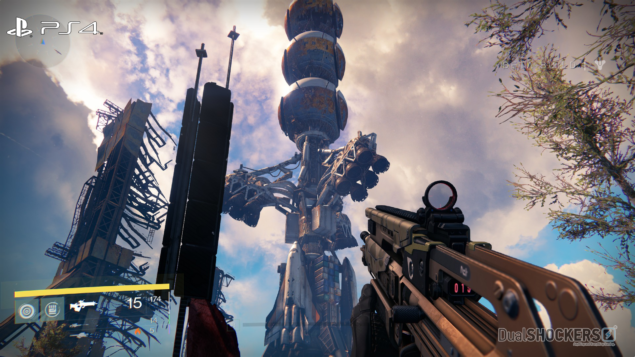 Bungie’s Destiny beta started almost a week ago on the PlayStation consoles, and according to the reports and the PlayStation 4 vs PlayStation 3 screenshot comparison that we shared, the game performs really well as a cross-gen. Now that the developer has fully launched the beta on Microsoft’s consoles too, Xbox fans are also playing their role in protecting the last city on Earth, and of course, comparisons between the beta running on the PlayStation 4 and Xbox One consoles are also cropping up. We all know that Bungie confirmed previously that the Destiny beta would only run at 900p resolution on Microsoft’s latest video game console, and while many thought the PlayStation 4 version running at 1080p would look way more better than the Xbox One version, that is actually not the case. 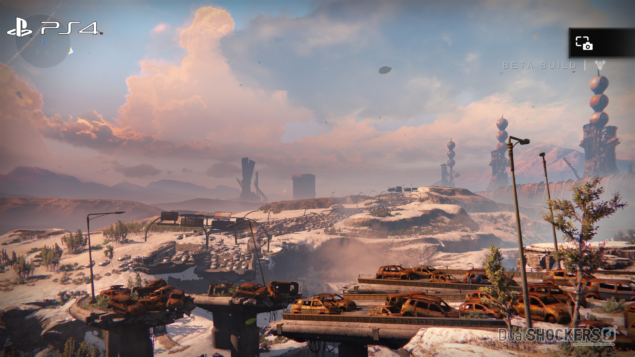 Thanks to our sister gaming website DualShockers, we have a screenshot comparison showing how the Destiny beta performs on the latest consoles, and while PlayStation 4 version is obviously good, Xbox One version is not all that bad. 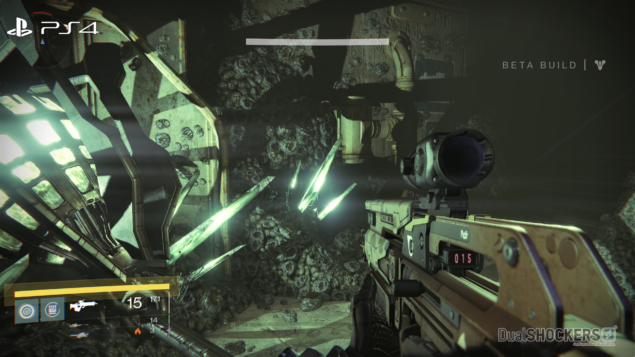 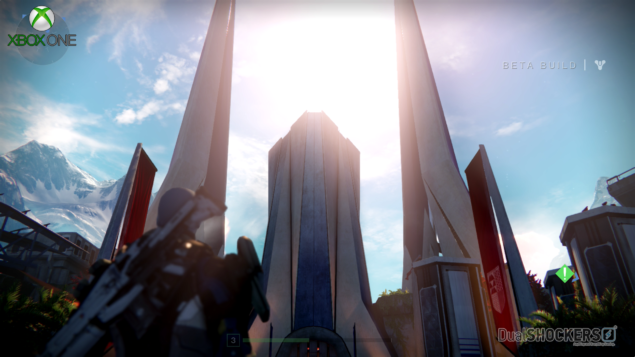 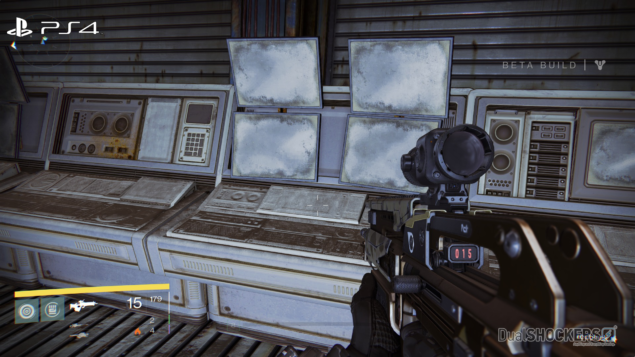 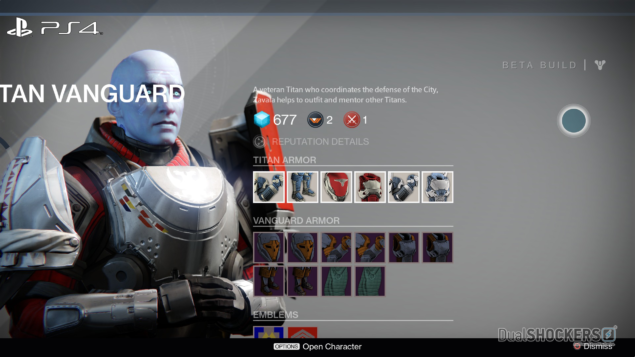 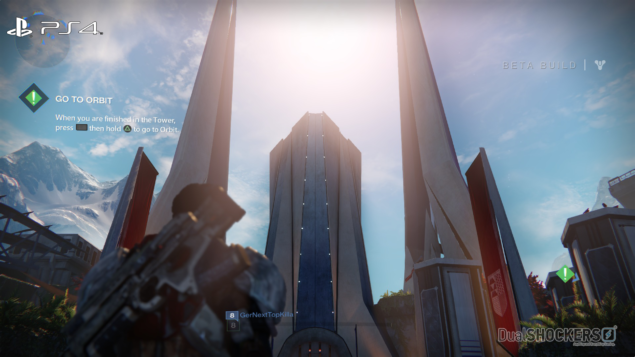 Shared below are total 22 screenshots of Destiny beta running on the PlayStation 4 console compared to an equal number of screenshots taken from the Xbox One version of beta. 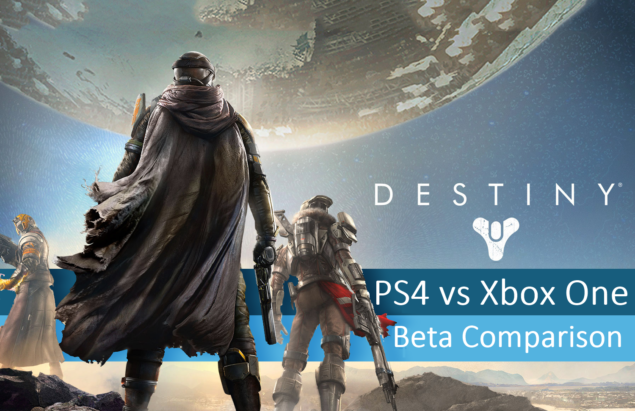 Before we go any further, let me clarify that Bungie has already confirmed that the final retail version of Destiny will run at native 1080p on the Xbox One console, so this comparison remains exclusive to the beta and has nothing to do with the final version of the game. 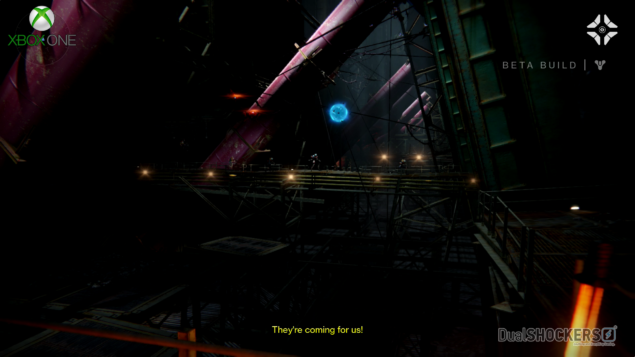 Now, all screenshots provided below are in 1080p resolution (of course Xbox One version is upscaled from 900p). 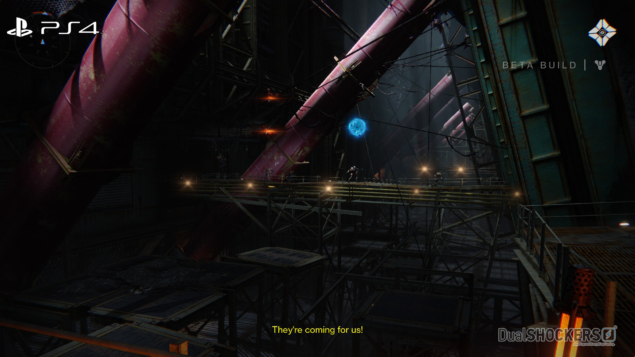 Don’t forget to open each screenshot in new tab to view it in its full resolution and spot the differences more conveniently. 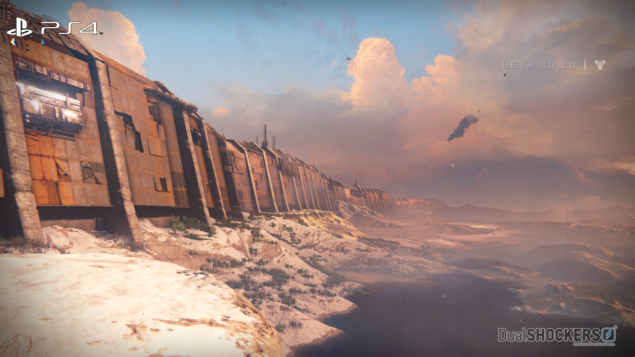 Looking at the screenshots provided above, it is obvious that the Destiny beta looks more qualifying on the PlayStation 4 console, but the Xbox One version also holds up surprisingly well despite the lower pixel counts that clearly take away some taste from it. 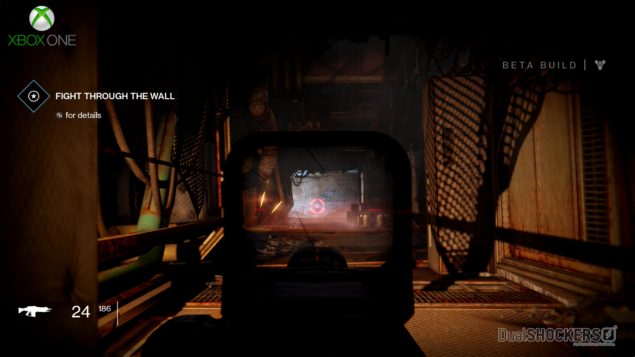 The upscaled 1080p causes some resolution quality drop, but unless you have a very big screen and you are running both the versions side-by-side, it would be pretty difficult to notice. 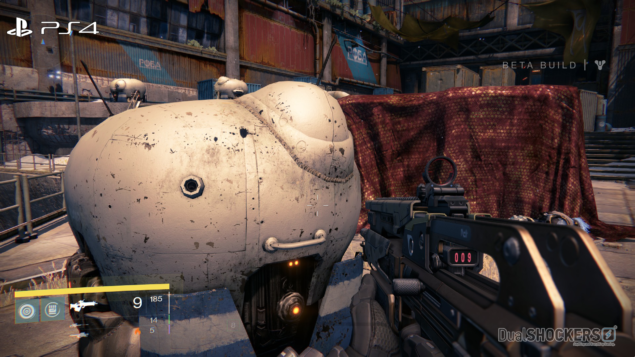 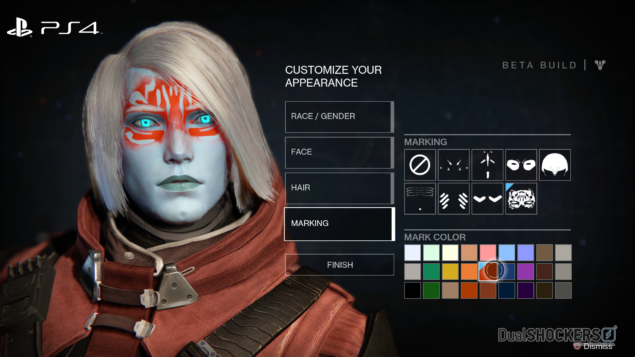 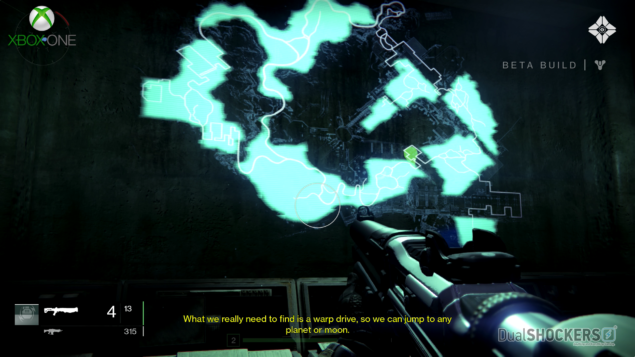 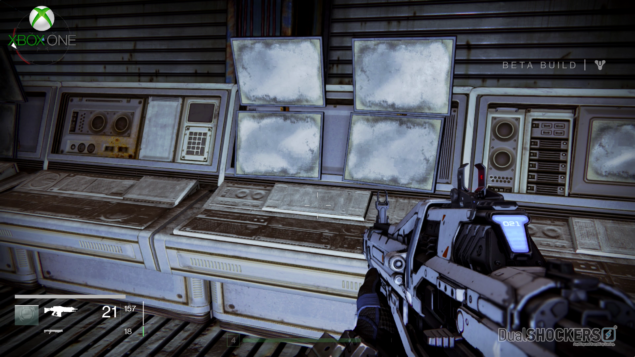 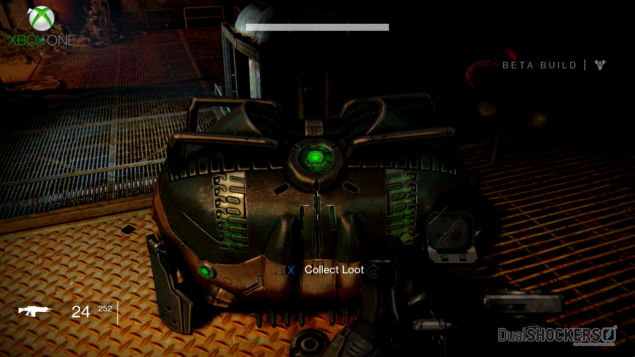 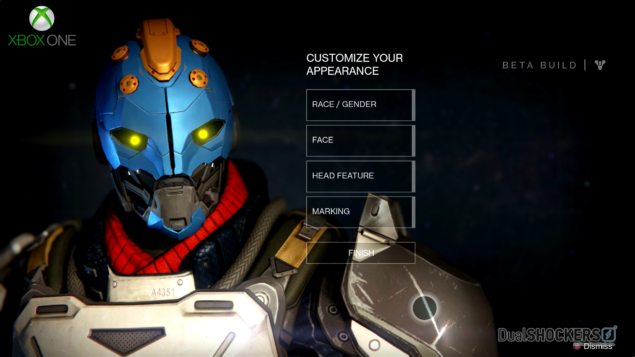 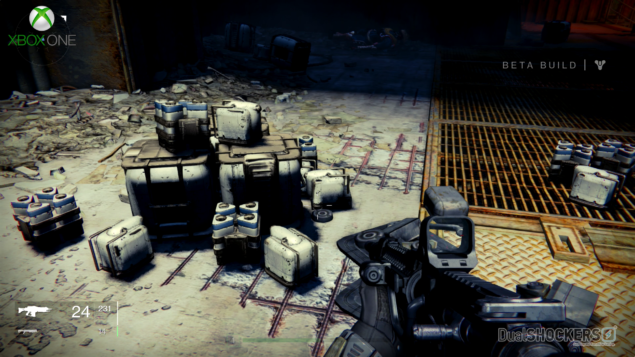 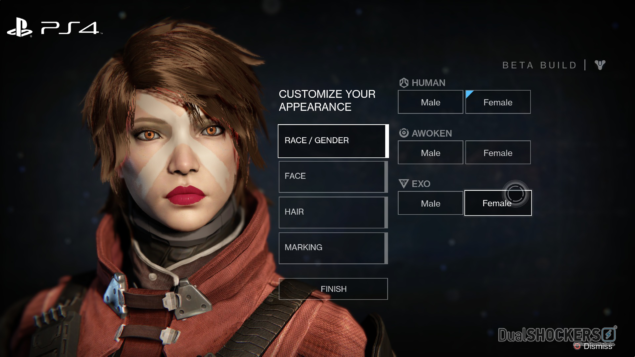 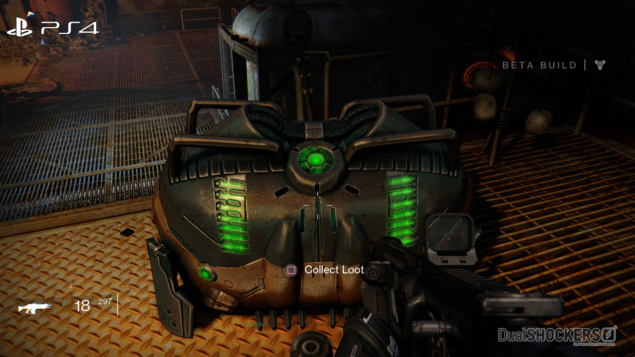 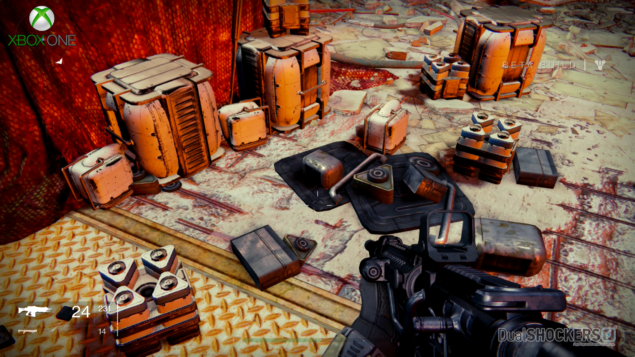 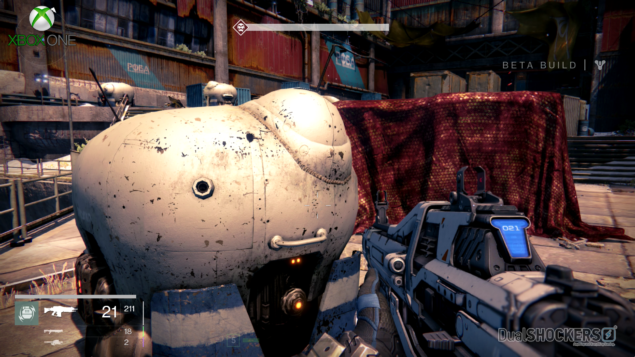 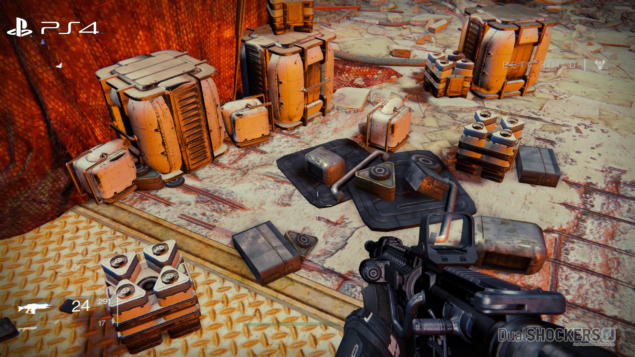 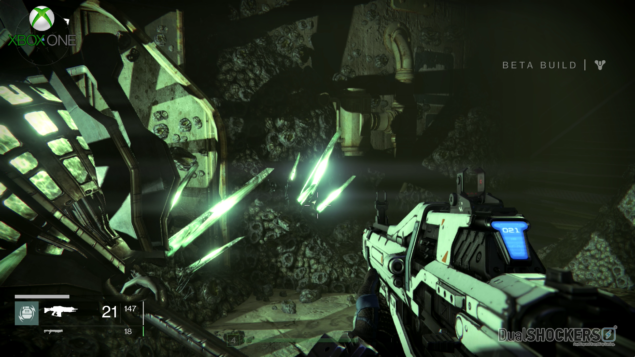 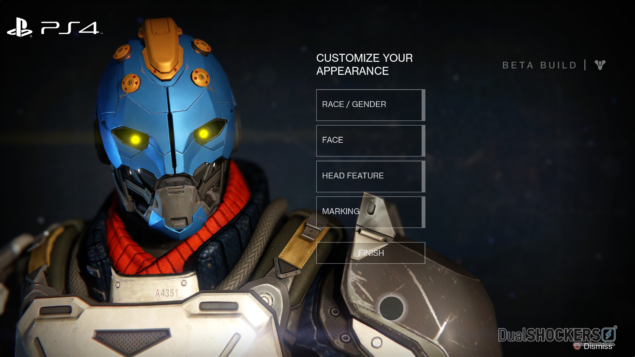 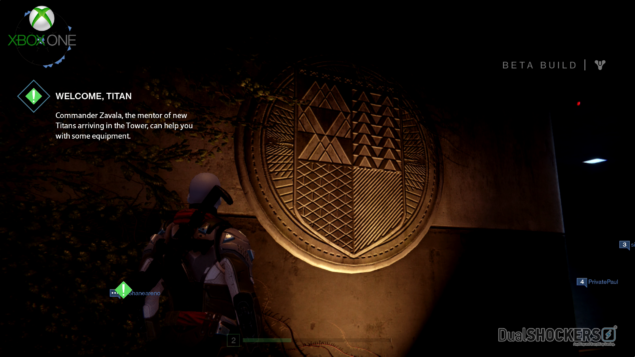 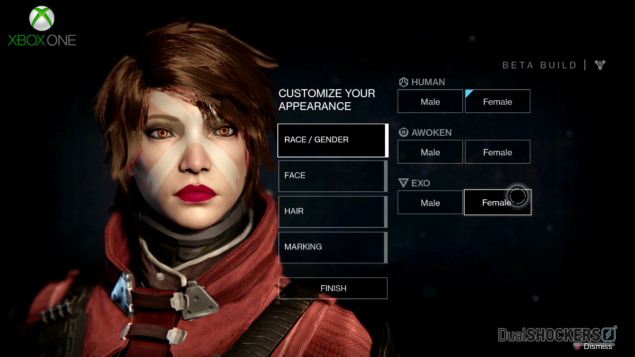 The Destiny beta doesn’t run all perfect on both the consoles, there are some anti-aliasing issues as well as either one or the other version misses out some very small details entirely. 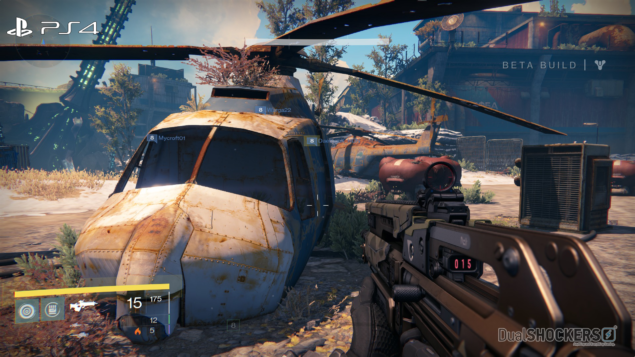 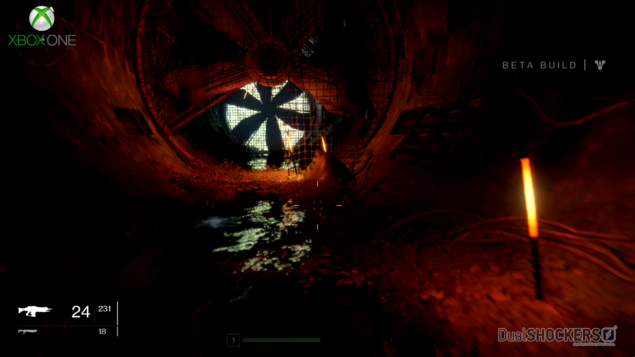 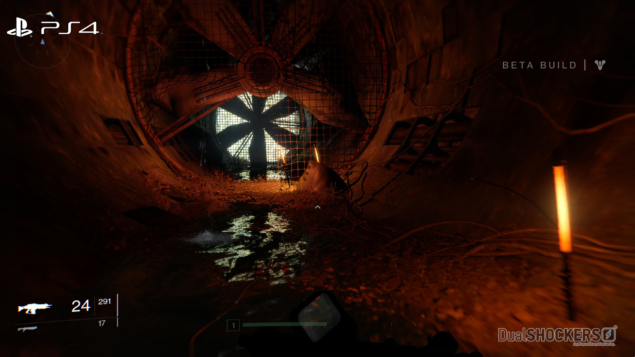 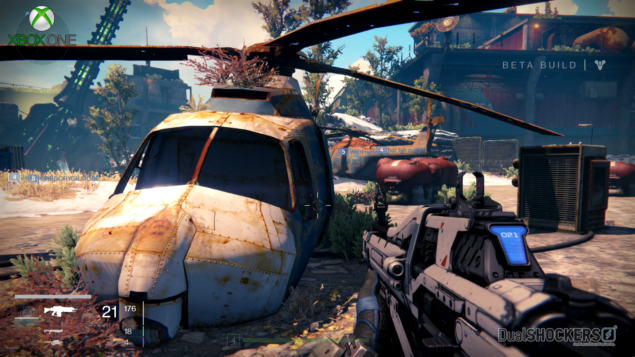 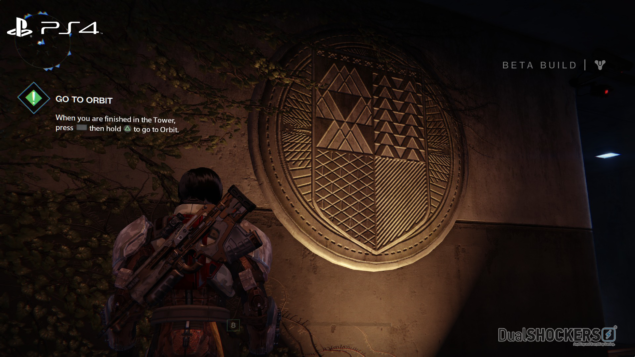 Foliage in the Xbox One version of the game also makes the lower resolution visible, but ultimately, Destiny beta looks great on both PlayStation 4 and Xbox One consoles. 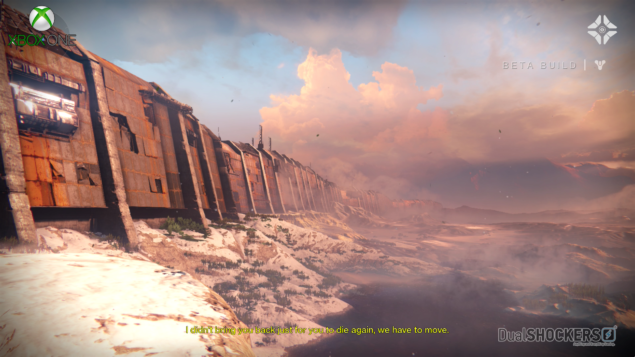 It does look better on the former, but then, lets wait for the final version to judge the game fairly while it will be running at native 1080p resolution on both consoles.